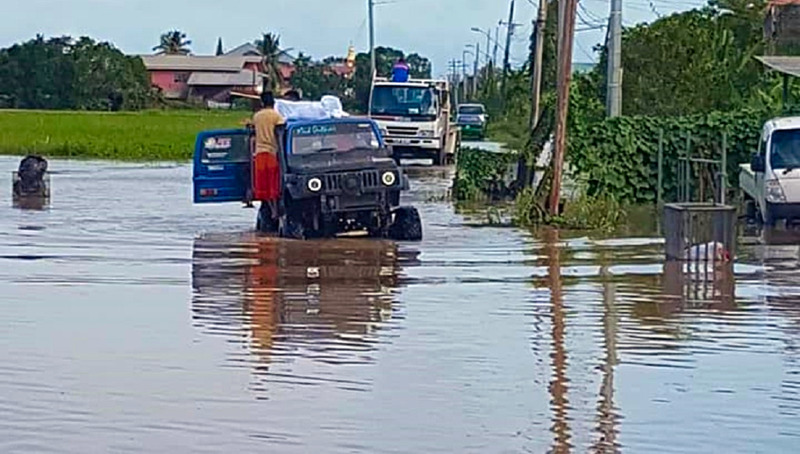 The Ministry of Social Development and Family Services said so far approximately 1,800 cheques for flood-afflicted residents in Central Trinidad. In a statement issued Wednesday, the Ministry denied that the distribution of relief cheques had been halted. 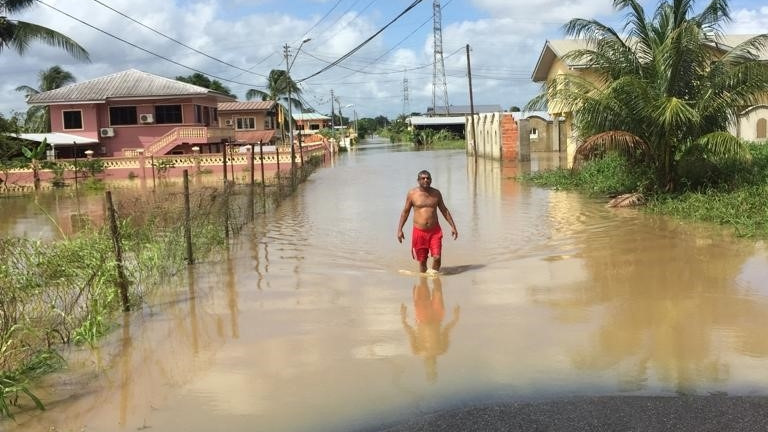 "The Ministry of Social Development and Family Services wishes to categorically deny that distribution of disaster relief cheques has been halted." 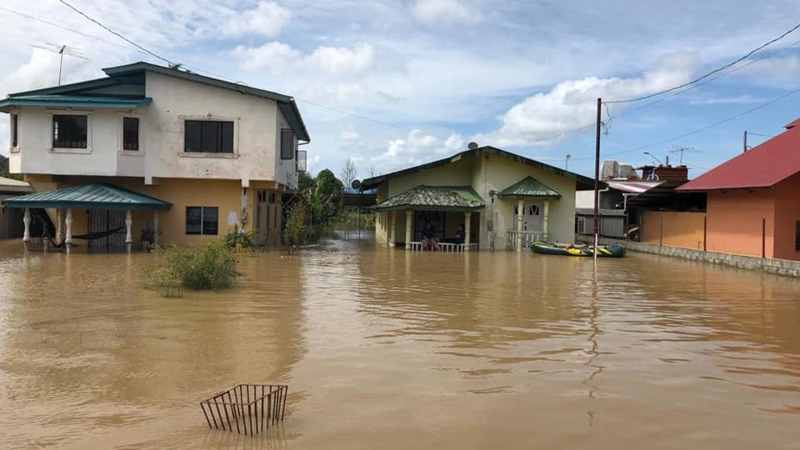 "In fact, distribution of cheques to residents affected by the flooding of October 19 – 21, 2018 continue to take place, as the Ministry seeks to bring a sense of normalcy to affected families," the Ministry said. Cheques were also issued to residents from Sangre Grande, Bamboo Settlement, and El Socorro on November 20, 2018. Of the 1,800 cheques issued to Central residents, an additional 620 cheques were distributed on November 21, 2018 to residents of Kelly Village, St Helena, Madras, Warren, El Carmen and environs, at the Warrenville Regional Complex. The Ministry said processing of cheques continues to take place for these and all affected areas. Persons are reminded that the process involves assessments, verification, processing and distribution. The Ministry said affected persons would be informed via telephone as to where and when the cheques would be distributed. The Ministry said all cheques distributed can be cashed at any commercial bank or at the Treasury Division, Ministry of Finance. 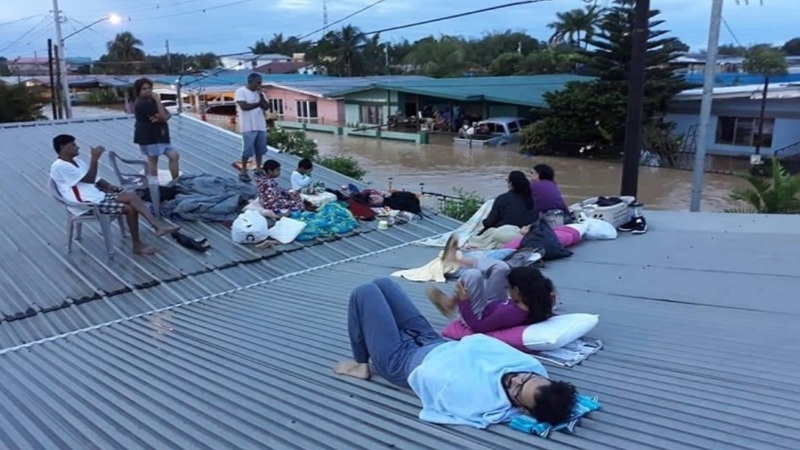 The Ministry added that psycho-social support, including counselling is available to all families and individuals affected by this and any natural or man-made disaster. Affected persons may call the Ministry’s toll-free hotline at 800 – 1MSD or the National Family Services Division at 623 – 2608; Ext 6300 – 6307, for further information, or to set up an appointment for counselling.